Please REUSE your existing CABLES, connectors and other hardwares for your unit - Dual Lite 12-782 12V 55Ah Emergency Light Replacement Battery ( Z1 Terminal) . We ship only replacement batteries. Please verify the batteries being ordered match the batteries in your unit prior to placing your order. We are not responsible for incorrect orders. 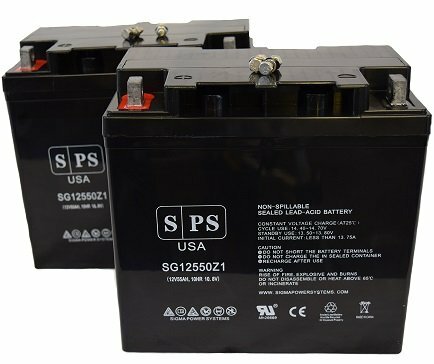 Shipment contains Two12V 55Ah SLA Replacement battery (SPS Brand) for Dual Lite 12-782 12V 55Ah Emergency Light Replacement Battery ( Z1 Terminal) . 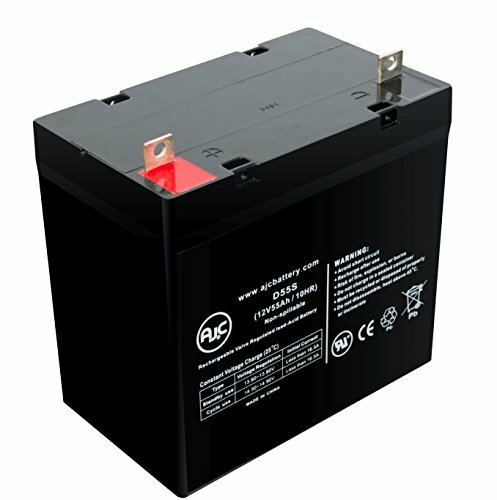 Batteries supplied by RightPrice Batteries for Dual Lite 12-782 12V 55Ah Emergency Light Replacement Battery ( Z1 Terminal) are of high quality, designed to meet or exceed original OEM specifications. They were manufactured by ISO certified companies. Spent batteries from Dual Lite 12-782 12V 55Ah Emergency Light Replacement Battery ( Z1 Terminal) have to disposed properly as per local and federal regulations. Ask about our free battery recycling service. Replacement batteries for Dual Lite 12-782 12V 55Ah Emergency Light Replacement Battery ( Z1 Terminal) carry one year full warranty and 30 days money back guarantee. Please REUSE your existing CABLES, connectors and other hardwares for your unit - Dual Lite 12-782 12V 55Ah Emergency Light Replacement Battery ( Z1 Terminal) . We ship only replacement batteries. Please verify the batteries being ordered match the batteries in your unit prior to placing your order. We are not responsible for incorrect orders. 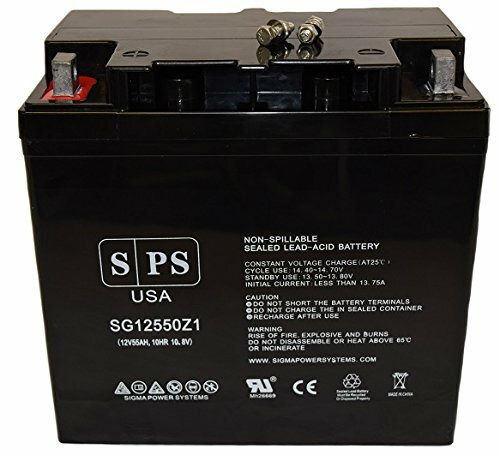 Shipment contains One 12V 55Ah SLA Replacement battery (SPS Brand) for Dual Lite 12-782 12V 55Ah Emergency Light Replacement Battery ( Z1 Terminal) . Batteries supplied by RightPrice Batteries for Dual Lite 12-782 12V 55Ah Emergency Light Replacement Battery ( Z1 Terminal) are of high quality, designed to meet or exceed original OEM specifications. 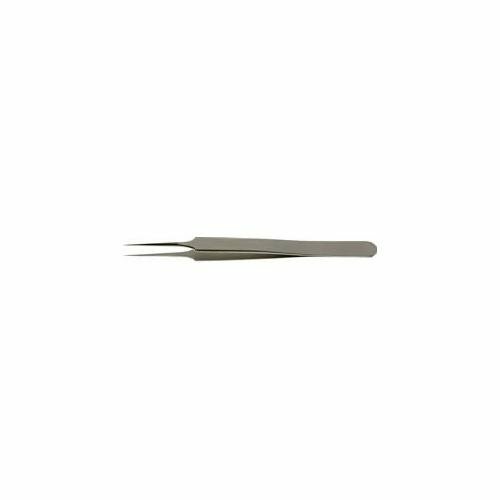 They were manufactured by ISO certified companies. Spent batteries from Dual Lite 12-782 12V 55Ah Emergency Light Replacement Battery ( Z1 Terminal) have to disposed properly as per local and federal regulations. Ask about our free battery recycling service. Replacement batteries for Dual Lite 12-782 12V 55Ah Emergency Light Replacement Battery ( Z1 Terminal) carry one year full warranty and 30 days money back guarantee. Battery is compatible with these Brands: Dual Lite. IMPORTANT: You MUST RE-USE: your existing cabling and hardware. These are replacement batteries only. NOTE: It is your responsibility to verify the batteries being ordered match the batteries in your unit prior to placing your order. We are not responsible for incorrect orders. Chemistry: Sealed Lead Acid (AGM). Warranty: 1 Year. DISCLAIMER: Our products are not affiliated with or authorized by Dual Lite. 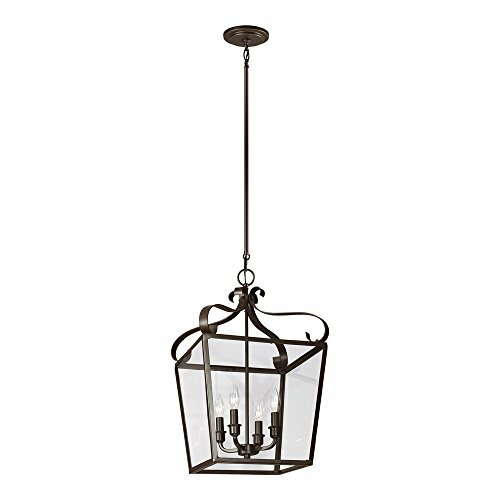 The Sea Gull Lighting Lockheart four light hall - foyer pendant in heirloom bronze enhances the beauty of your home with ample light and style to match today's trends. 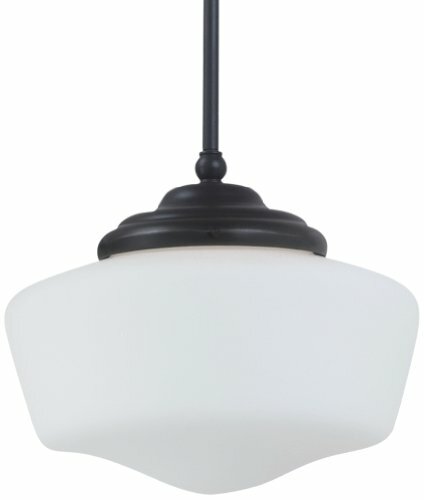 The traditional Lockheart lantern pendant collection by Sea Gull Lighting is inspired by historic carriage lights. While traditionally placed in entryways and halls, these types of fixtures are increasingly being selected by designers to enhance kitchen islands, dining areas and living rooms. Offered in either Heirloom Bronze or textured Blacksmith finishes, the substantial scale assortment includes four-light and eight-light pendants with Clear glass and the generously proportioned twelve-light pendant with an open cage. 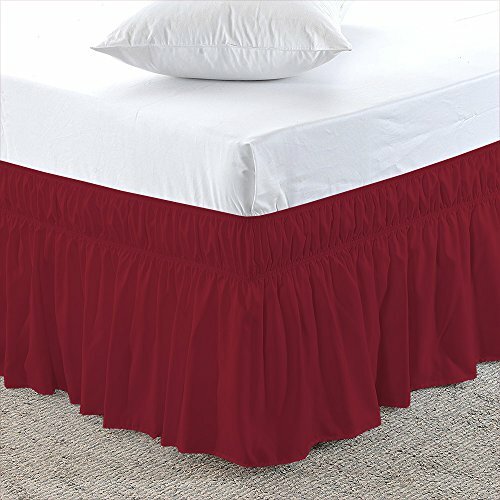 Burgundy, Twin-XL Size 21 inch Drop - Wrap Around Elastic Bed Skirt - Poly Cotton - Easy On/Easy Off Dust Ruffled Bed Skirts Soft & Wrinkle Free Bed Skirt. Sea Gull Lighting has an exceptional line of quality products aimed to please even the most discerning of consumers. Relish in the design of this 1 light Pendant; from the details in the Satin White Glass, to the double coated Heirloom Bronze finish, this Pendant is not only durable, but a tastefully elegant showpiece. 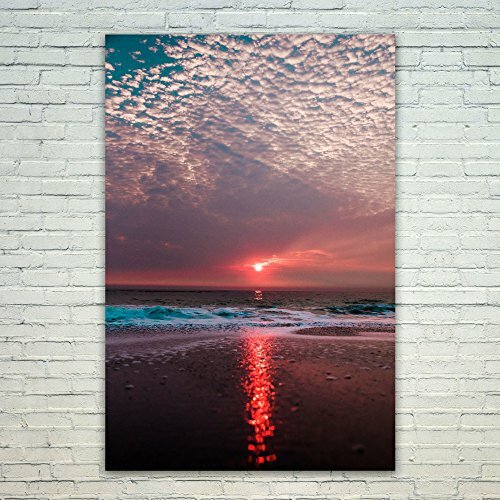 Compare prices on 782 Twelve Light at Shopsimal.com – use promo codes and coupons for best offers and deals. We work hard to get you amazing deals and collect all avail hot offers online and represent it in one place for the customers. Now our visitors can leverage benefits of big brands and heavy discounts available for that day and for famous brands.